 If you consider yourself a member of St John’s, please fill in our Serving Survey by clicking here. At St John’s, one of our key values is “every member ministry” where we are all responsible for serving one another and building one another up. Everyone has different gifts and skills that they can use and develop for the good of the whole church. If you’ve not yet got involved in serving, this is a great opportunity to see the kinds of areas where you might have something to offer. If you’re already serving, you may want to review the ways that you serve or consider new areas to develop your gifts. Do talk to Tom Watts if you have any questions. 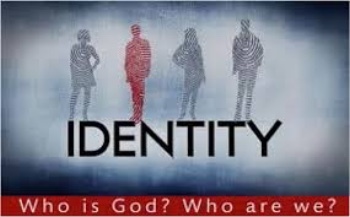 On Wednesday 13th June a new course will begin at Wednesday Central called ‘Identity‘, led by Tom Watts. 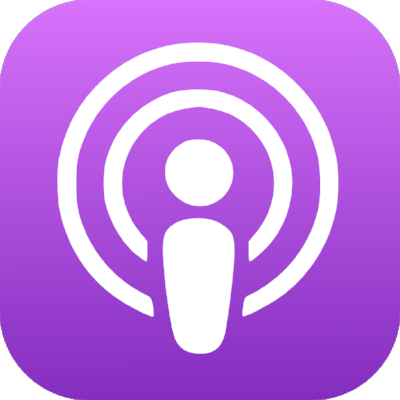 This is designed for those who want to investigate the Christian faith and have a chance to ask questions. It is based around John’s gospel and looks at the identity of Jesus. It also offers a chance to grapple with the big questions of life such as “Why do we suffer?”, “What about other religions?” and “Are science and Christianity enemies or friends?”. The course will run alongside Wednesday Central. Participants will eat with the other groups before heading upstairs into the church for video-based discussion and Bible study. All are welcome, and do consider inviting a friend. You can turn up on the night or sign up in advance by talking to Tom. 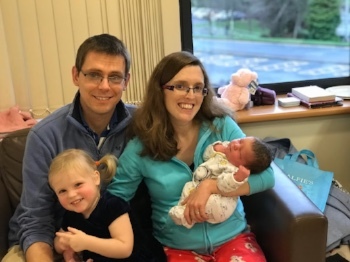 Latest news from David and Ruth Lowry can be found here – hard copies are available at the back of church. 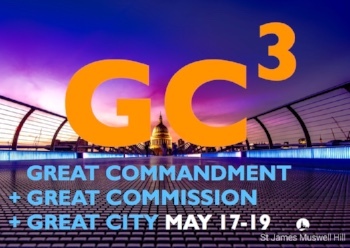 GC3 is a new grassroots initiative to encourage and inspire individual Christians and churches to work together in reaching our part of London for Christ. The first events are on May 17-19 2018. Each evening we’ll praise, pray, hear what God is doing, and look for inspiration from the book of Acts, and especially the church in Antioch. On Saturday morning, the London Institute for Contemporary Christianity will lead teaching and seminars on the value of work. There’s a great line up of speakers, and a bookstall from 10ofthose.com. It’s designed to work around the demands of a busy working day, and to give us all new spiritual vision and energy. 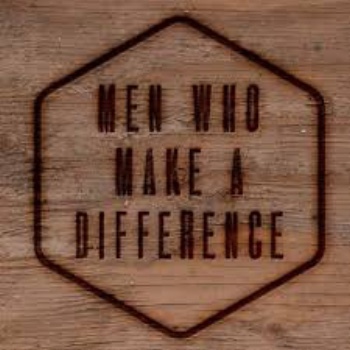 This year’s Convention will be looking at how to live for God and his gospel and finding out what it means to truly be ‘Men Who Make a Difference’. Please email the Office if you want to go along as part of a group from St John’s – we’re planning on going to the afternoon session followed by a meal out. Tickets will go fast so please let us know asap! Please speak to John Fernihough if you want to know more about the Convention. 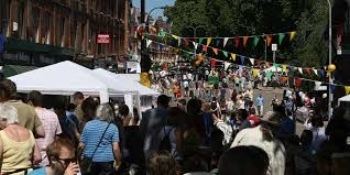 Once again we plan to have a stall at the South End Green Festival on 24th June. 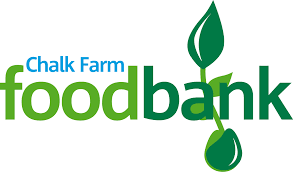 This was a great success last year and is a brilliant way to connect with our local community. If you are able to help by making plain biscuits for decorating, or if you can help on the day please email Lydia. 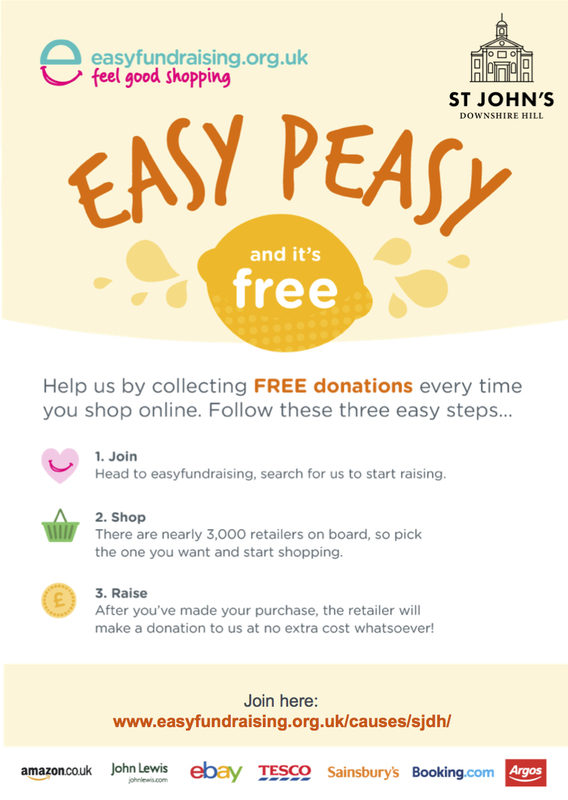 We will need lots of help so please do consider whether this would be something you could do! 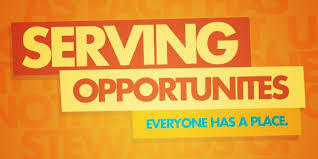 We will also have a guest event and barbeque that afternoon at 5:00pm instead of the usual 6:00pm evening service. 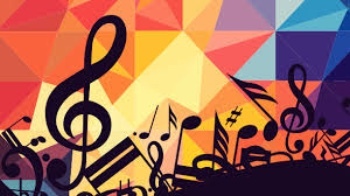 We are delighted to welcome the All Soul’s choir back again this year for an evening of great music plus a brief gospel message from Tom Watts. Please come along to show your support and meet others and do think and pray about who you could invite. An event not to be missed! Flyers available soon. Please put these dates in your diaries now to avoid clashes – we would love to see everyone there! This year we are returning to Denham Grove and Andrew Latimer from Grace Church Greenwich will be speaking to us from Ecclesiastes. More information, including application forms, will be available shortly.